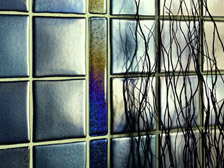 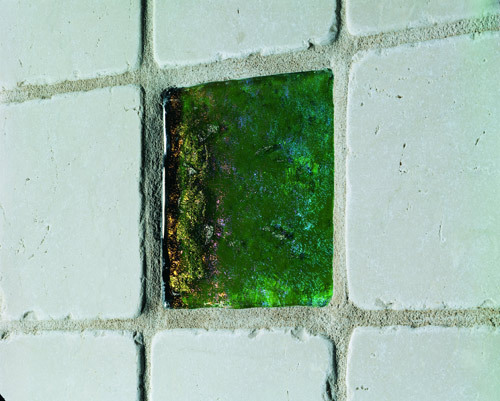 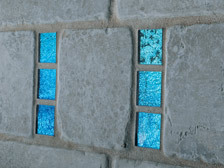 Glass has been used in the decoration of buildings for a thousand years. 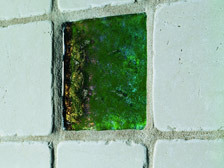 Now, in the 21st century, it's unique, reflective qualities have been re-defined. 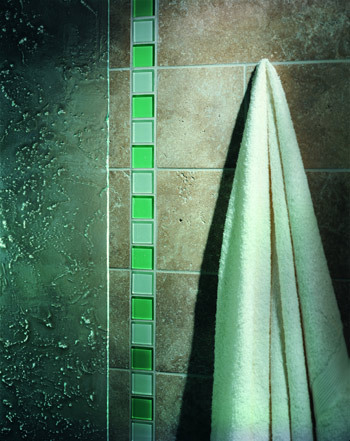 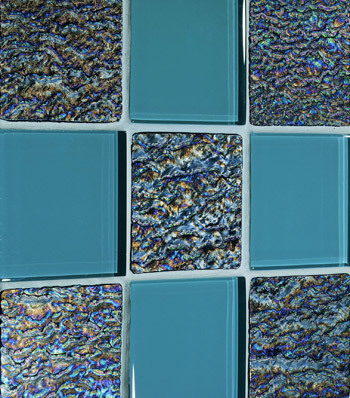 Our superb glassworks collection makes it possible for you to enjoy the translucent beauty of this versatile and colourful material on interior surfaces throughout the home. 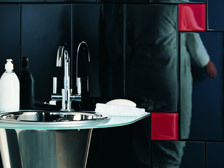 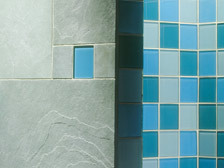 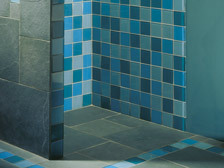 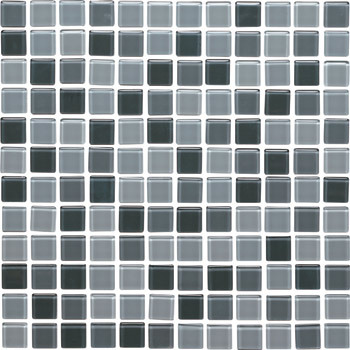 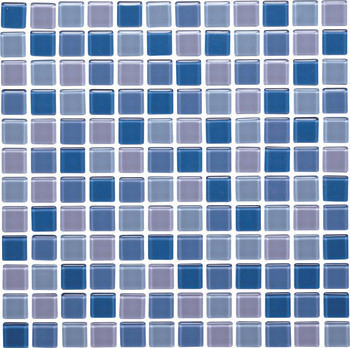 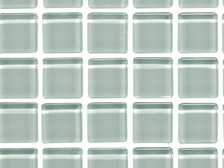 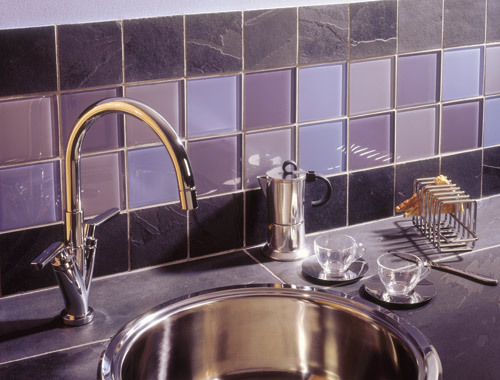 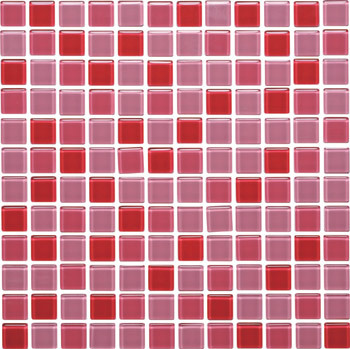 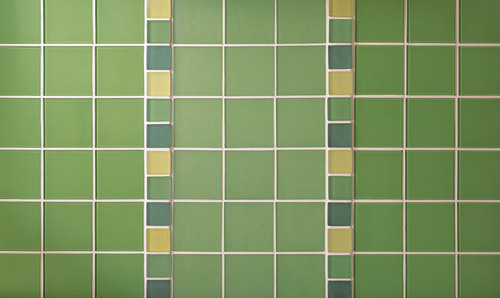 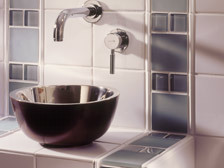 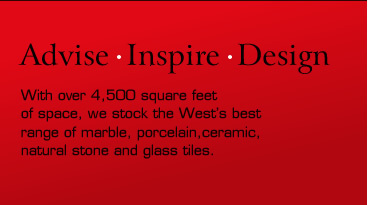 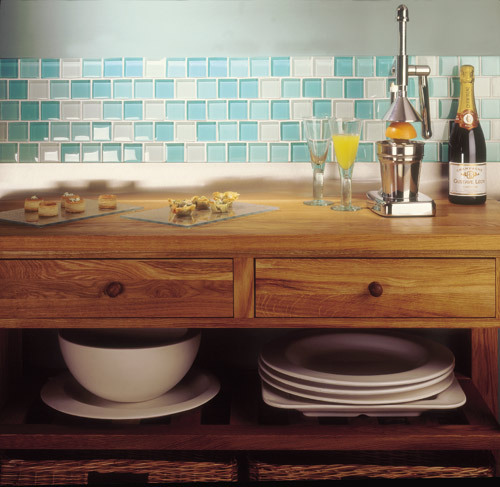 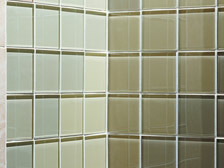 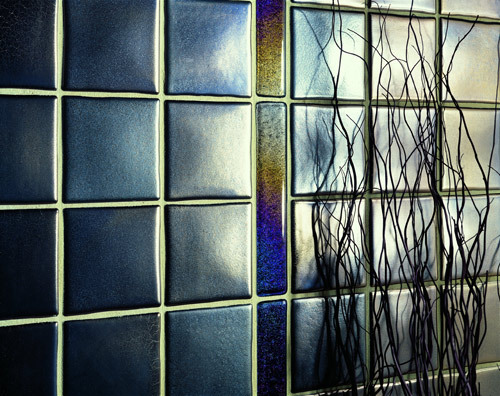 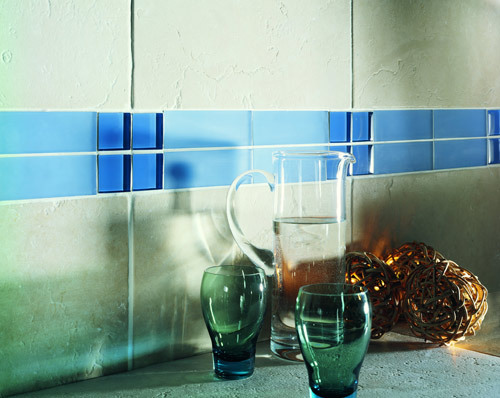 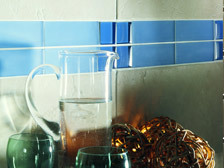 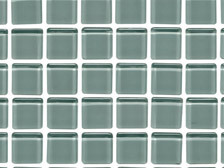 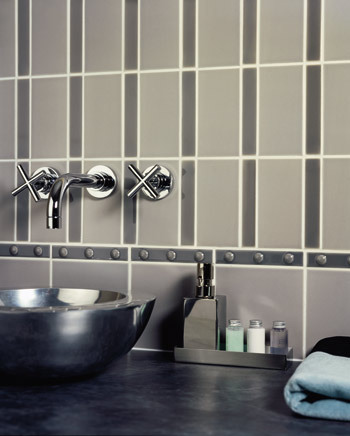 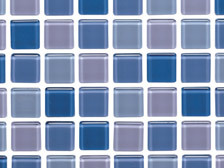 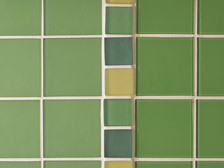 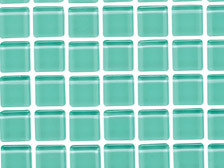 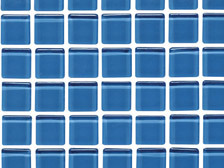 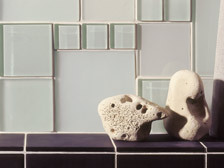 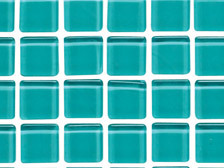 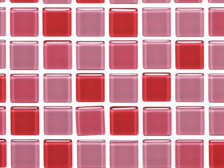 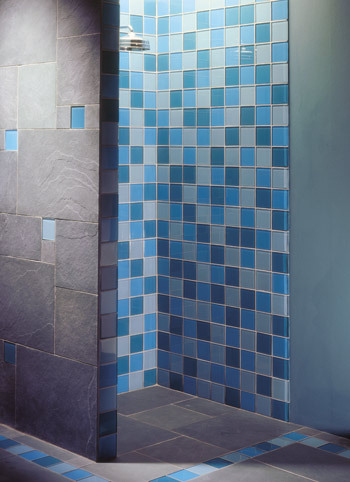 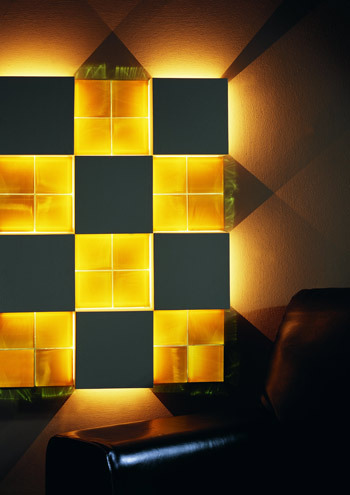 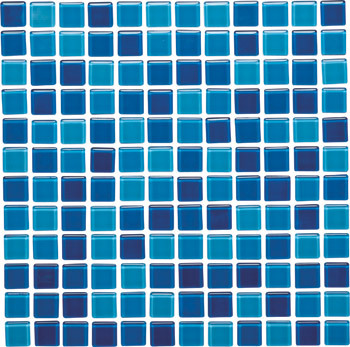 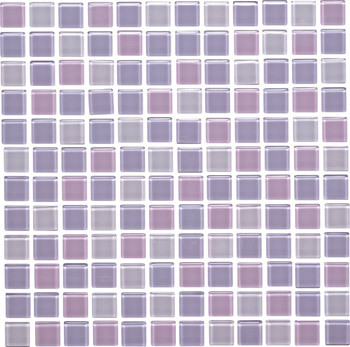 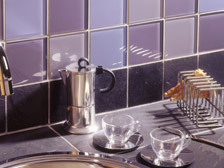 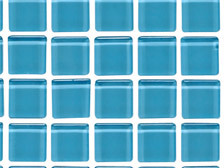 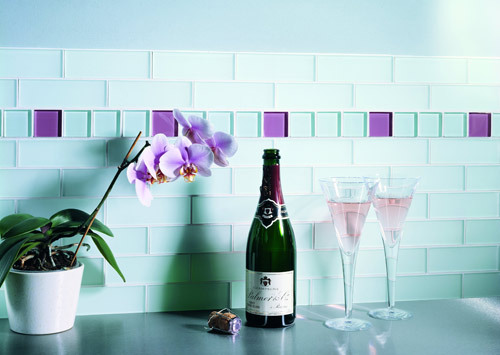 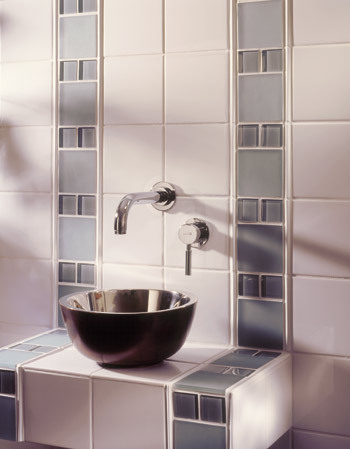 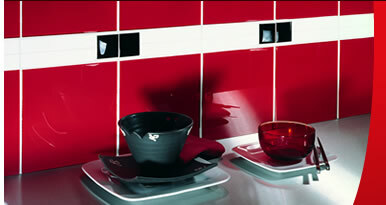 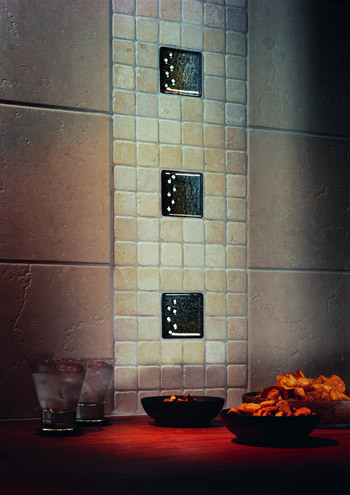 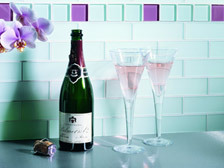 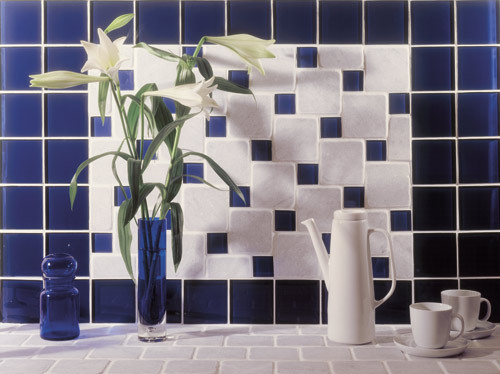 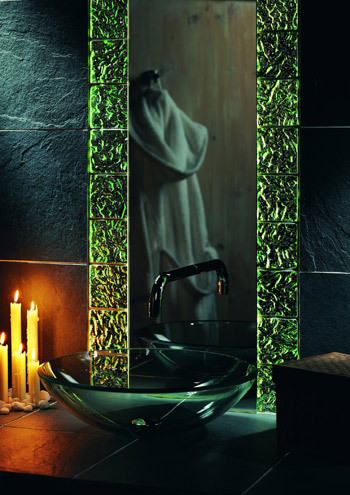 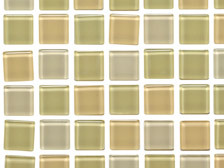 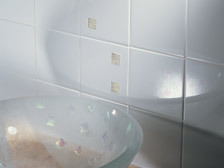 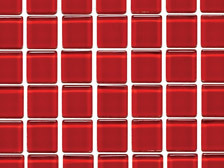 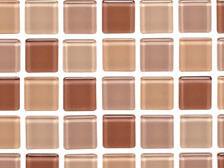 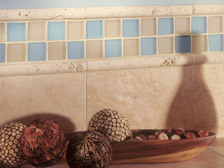 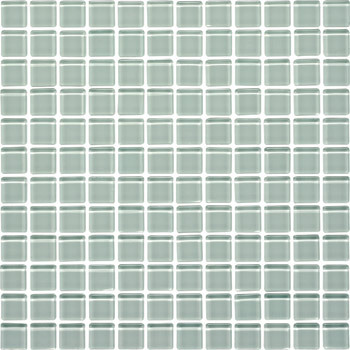 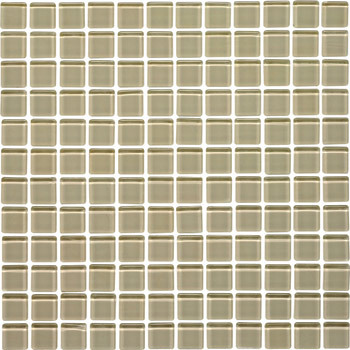 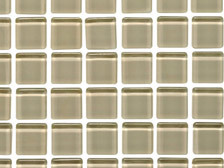 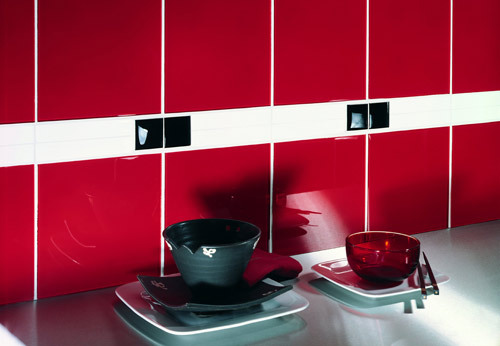 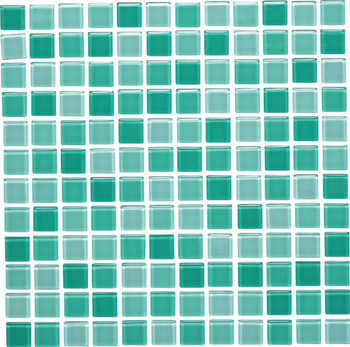 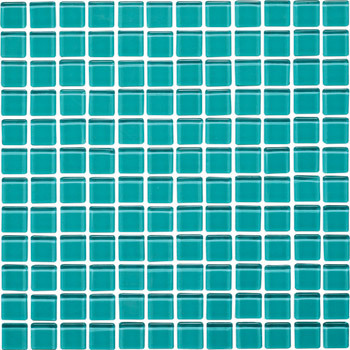 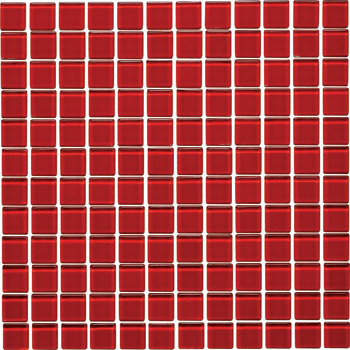 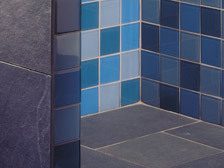 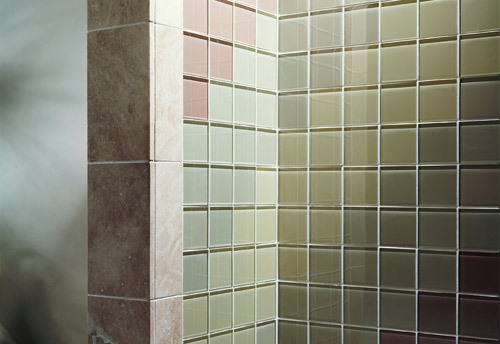 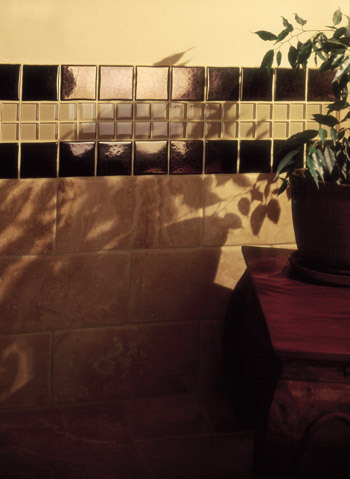 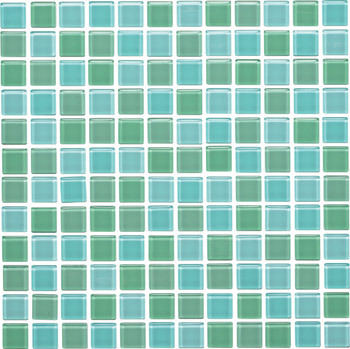 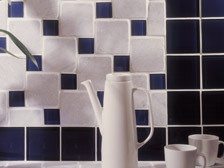 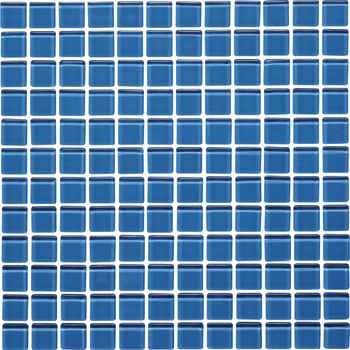 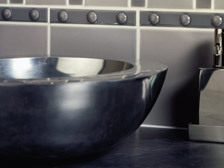 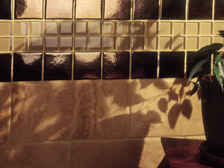 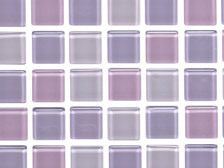 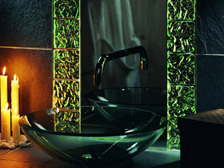 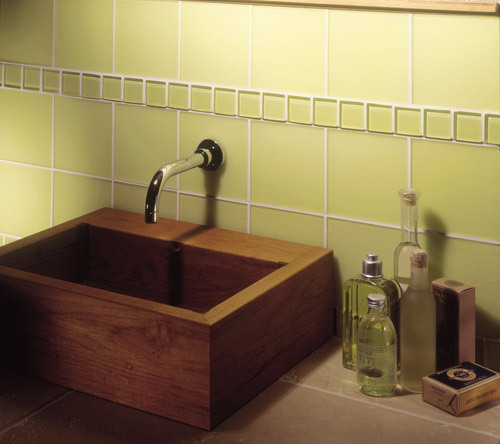 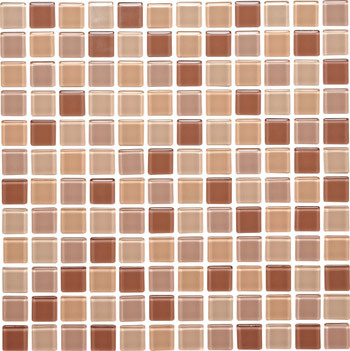 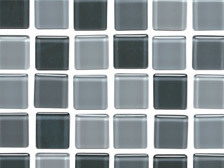 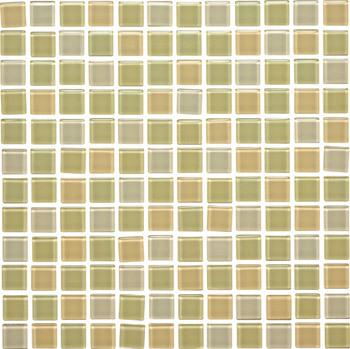 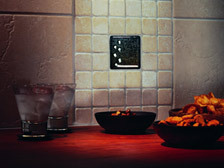 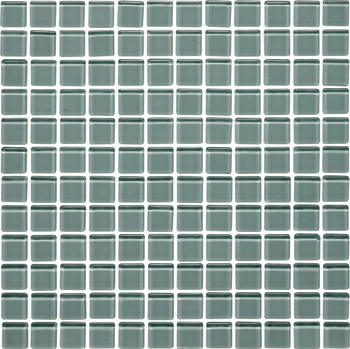 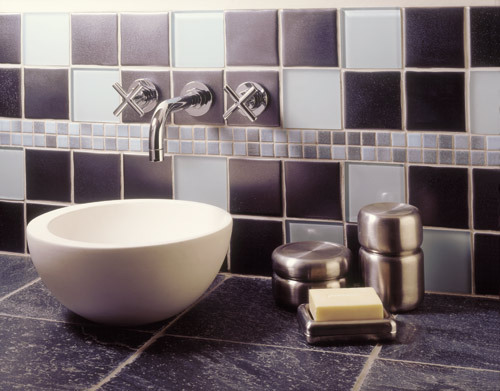 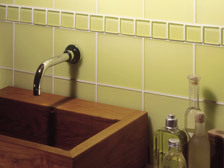 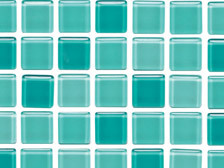 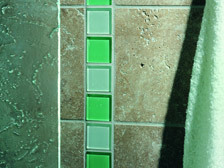 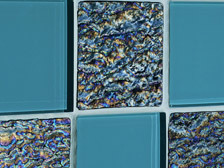 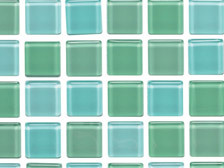 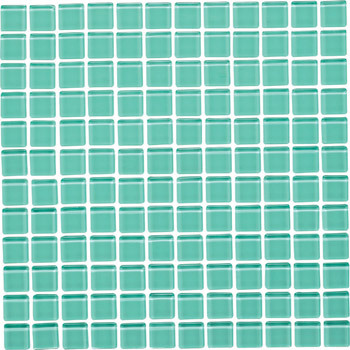 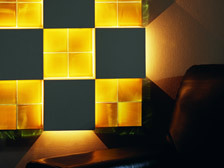 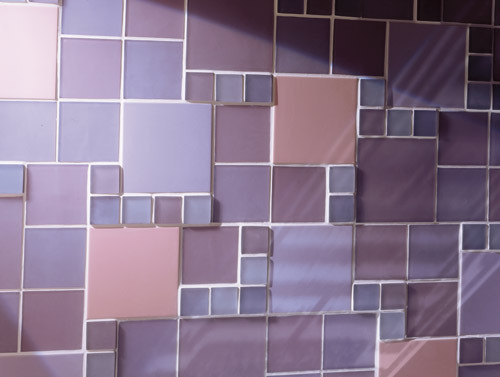 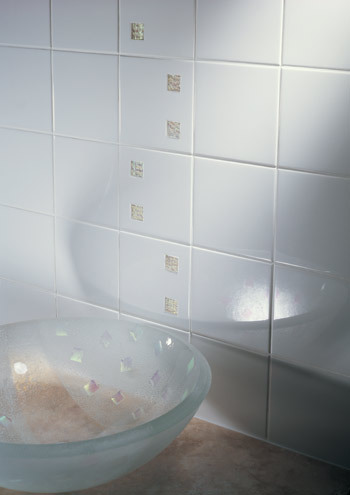 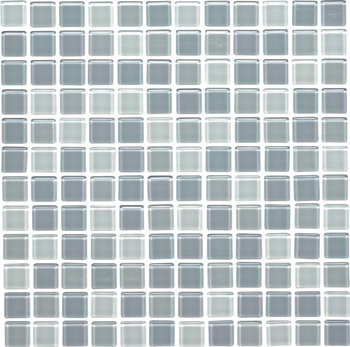 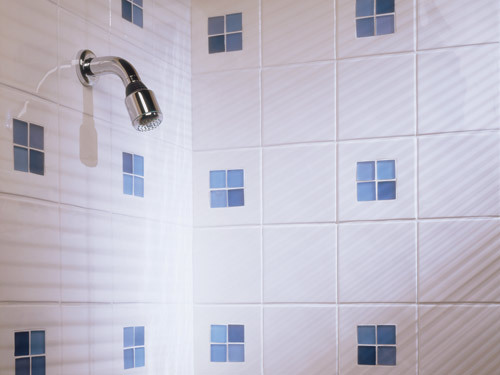 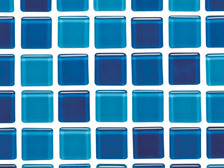 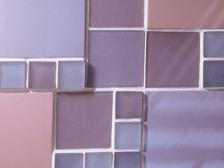 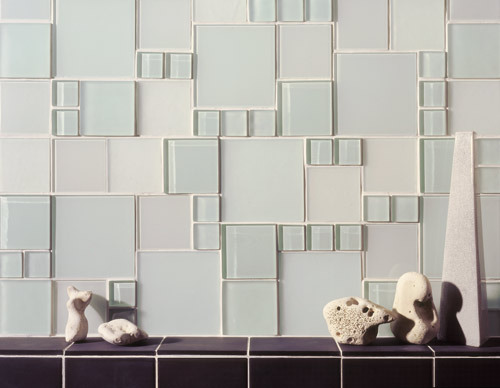 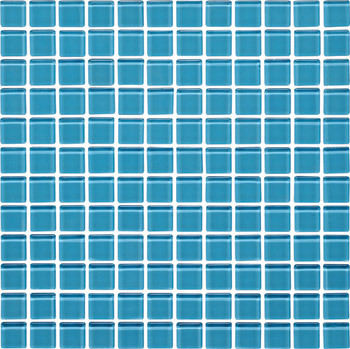 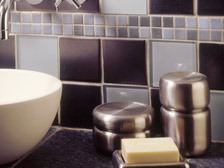 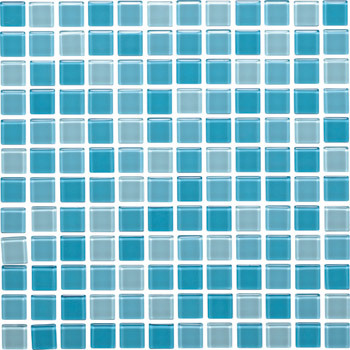 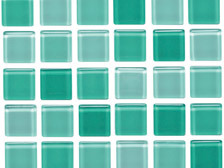 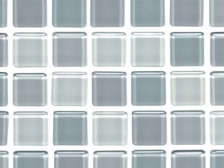 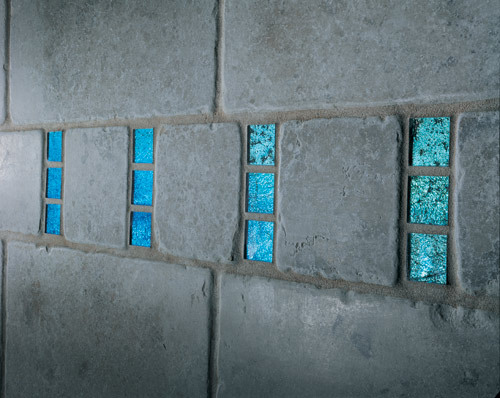 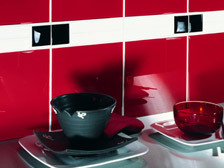 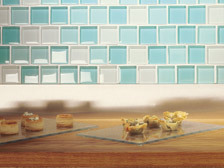 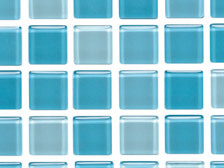 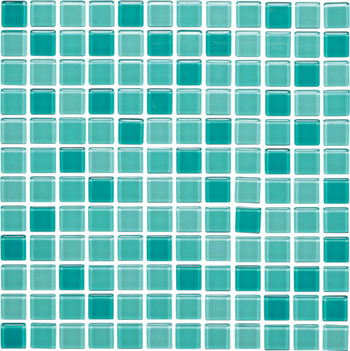 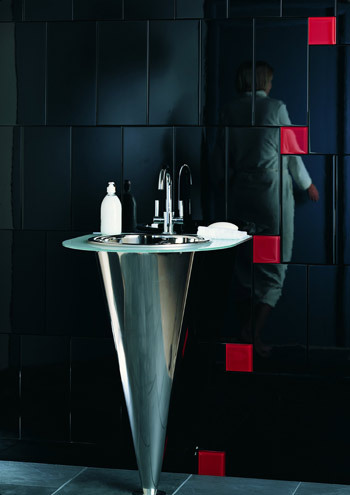 Every tile is individually cut, coloured and finished, combining a distinctive character with cool, contemporary chic.